Apple Day was first launched in 1990 on 21st October, by Common Ground. The vision was to create a calendar custom, an annual autumn holiday. Apple Day was introduced not just as a celebration of all things apple, but also as a demonstration of the variety we are in danger of losing in the richness and diversity of landscape, ecology and culture too. Over the years Apple Day has also helped raise awareness of the provenance and traceability of food, which can only be a good thing. At Hoe Grange we #LoveLocal and Apple Day events have definitely fostered local pride, celebrated and deepened interest in local distinctiveness. Here in the Peak District fellow EQM (Environmental Quality Mark) award holders Elspeth, Paul & Sarah Walker are celebrating Apple Day by hosting a FREE event at the Dove Valley Centre this Sunday 16th October from 12 noon to 4pm. 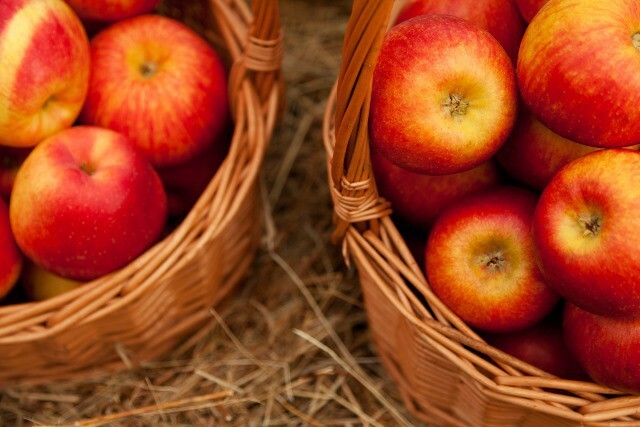 Why not join in the fun and take along your apple recipes and apple dishes to share and taste. Pack a picnic and stay for the day – don’t forget warm clothes and wellies! 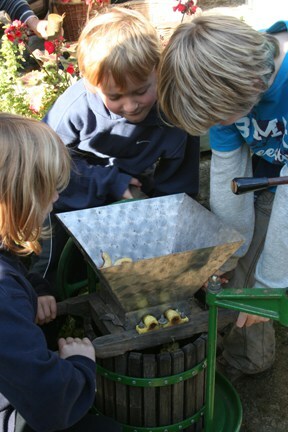 Crunchy apples and Autumn leaves – it’s a wonderful time to get outdoors and have fun!